China has other maritime disputes, including in the South China Sea with the Philippines, Vietnam and other neighbors. 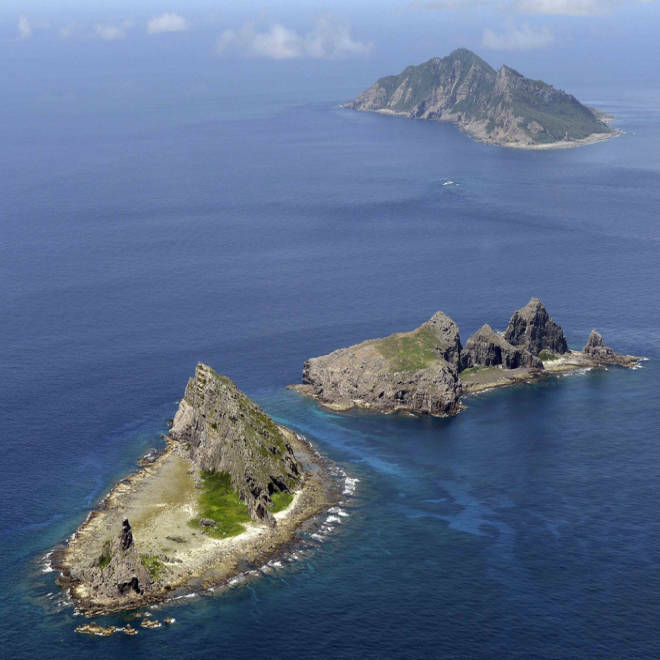 "We will not in any way change how we conduct our operations," Pentagon spokesman Col. Steve Warren said, adding that the U.S. maintains that the newly expanded ADIZ is in international waters. 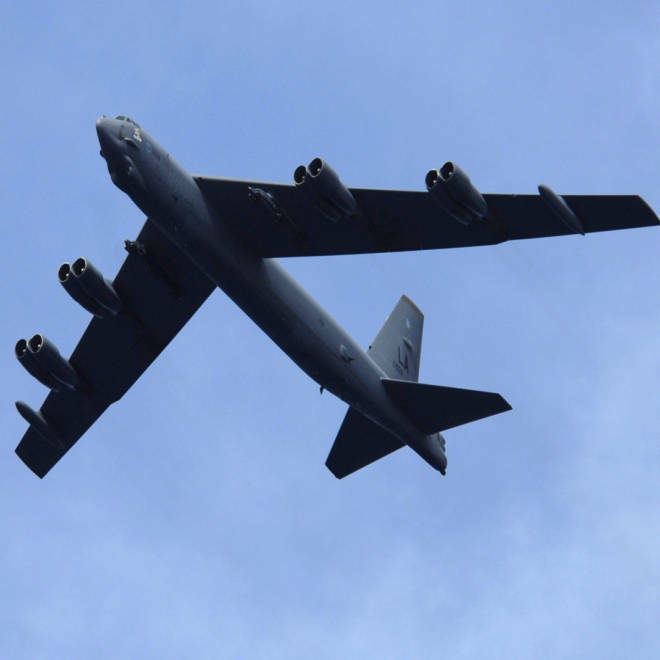 Monday evening, two B-52 bombers took off from Anderson Air Force Base in Guam as part of an ongoing training exercise called Coral Lightning Global Power Training Sortie. The bombers were in the ADIZ for less than one hour, Warren said. Meanwhile, China’s sole aircraft carrier, the Liaoning, was headed for the South China Sea Tuesday on a “scientific and training mission,” according to Xinhua, China’s official news agency. This trip is the first cross-sea voyage for the Liaoning, Xinhua reported. China bought the vessel from Ukraine in 1998 and refurbished it. According to the news agency, the aircraft carrier was escorted by two missile destroyers. Navy officials told NBC News they believed the carrier wasn't set to be fully operational for at least another year.